If you’re looking for a full time role with an employer that has a strong reputation, the opportunity to develop and the chance to work with good people who are talented and work hard; join The Royal Sydney Golf Club. The Club is looking to recruit a Sous Chef Pastry to join its Kitchen team. 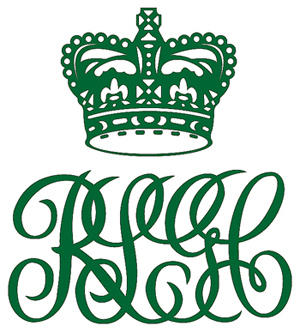 The Royal Sydney Golf Club, founded in 1893, is one of Australia’s most prominent social and sporting institutions. Our staff are professional, engaged and recognised for their skill and talent. We all work together to progress the Club and to uphold its traditions; we aim for excellence, to lead and support each other, and to enjoy the experience. Reporting to the Head Pastry Chef your primary purpose is to be hands on in the kitchen and work with a team of 4 highly motivated and professional pastry chefs. You will have the opportunity to work in a creative environment where all produce is made in-house and your input will be highly valued. The hours are 6am-3pm with weekend work being a requirement in this role, this will be a rotating roster. What does the Club need from me? First and foremost you will work in a positive and supportive workplace that is set in great surrounds. You can expect a competitive salary, access to training, regular feedback and a range of benefits including staff meals, social functions, discounted purchases (wine, sporting goods etc.) and uniforms. If you are interested in the role and would like to join our team, please apply via the Apply link below.